The objective of the project was to increase the awareness of the company's robotic process automation solution and drive traffic to the solution's web page. 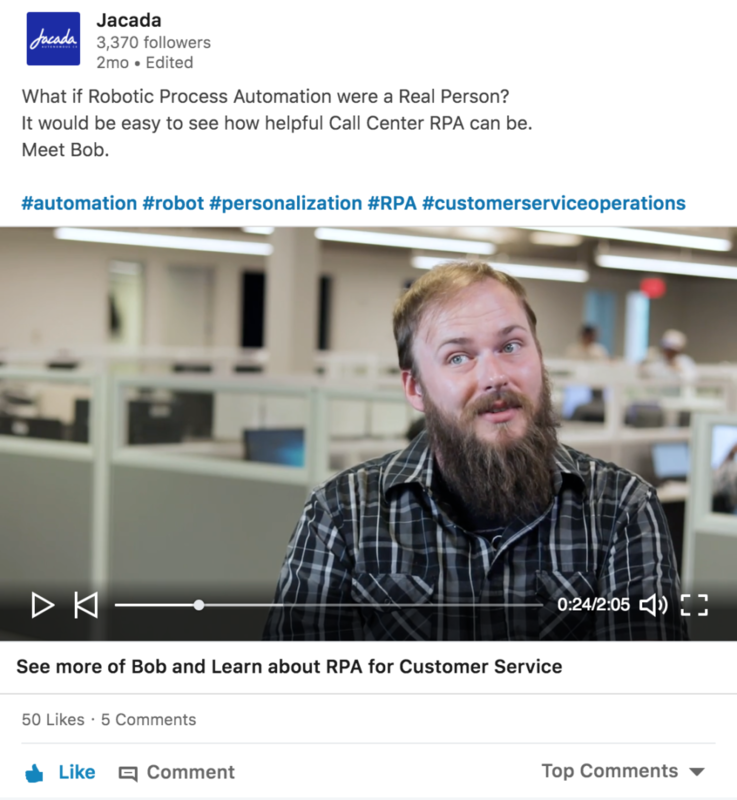 A video series was designed to personify the complicated software of Robotic Process Automation while giving a humorous light to how robots are often perceived in the contact center. 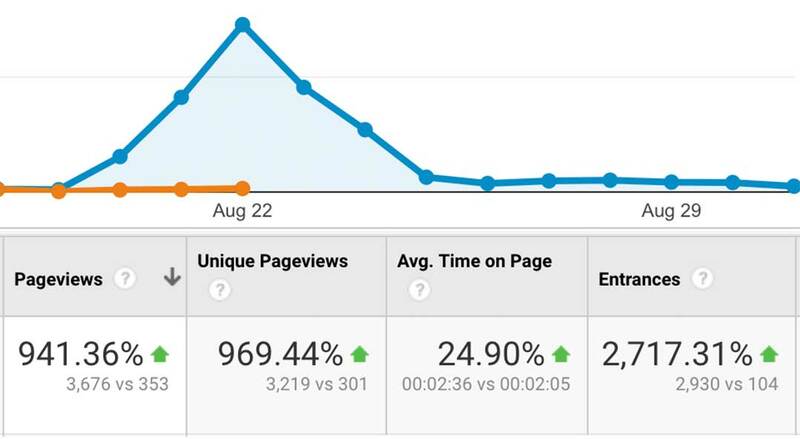 The script was written to emphasise the benefits of the software, ease misconceptions of “robots taking jobs” and of course, generate new leads and interest for the business. Prospects immediatly identified themselves as being positively influenced by the video. The 3rd video has been ordered for future production. Content Monsta staff wrote the script around key product features taking into consideration the marketing challenge of intangiable enterprise software. 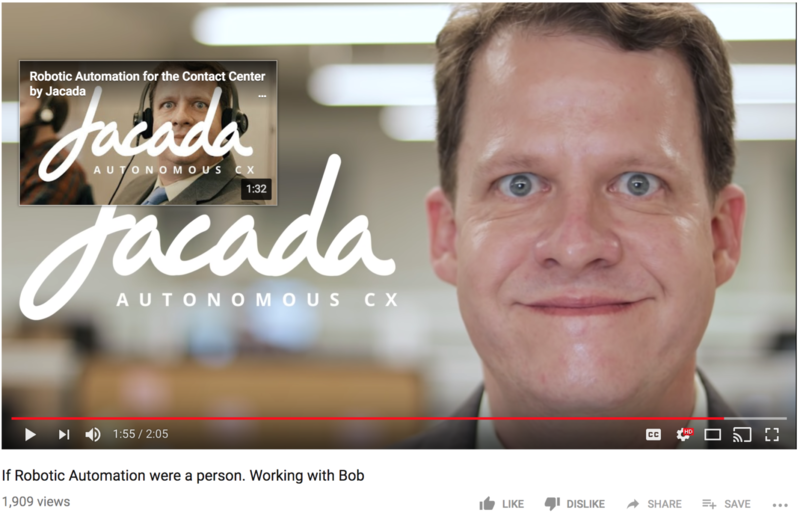 This project was filmed in the client's office and except for "Bob", all of the actors where company employees. These two factors allowed significant budget savings. 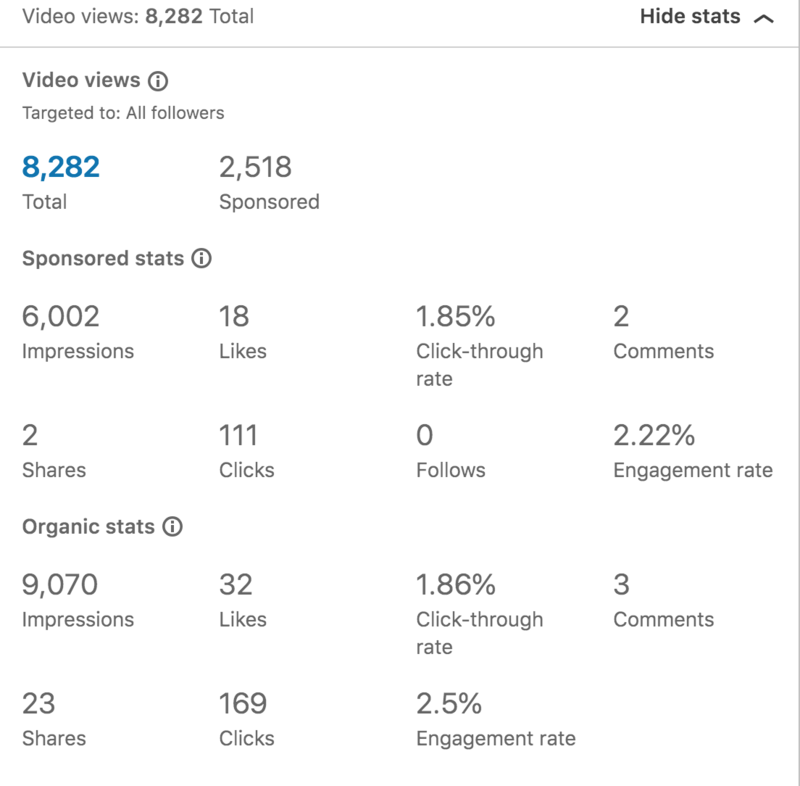 Once the final videos where delivered, Content Monsta assisted the company's marketing department with the content delivery strategy which included hosting the video on multiple platforms, email blasts, social posts, and sponsored social ads.